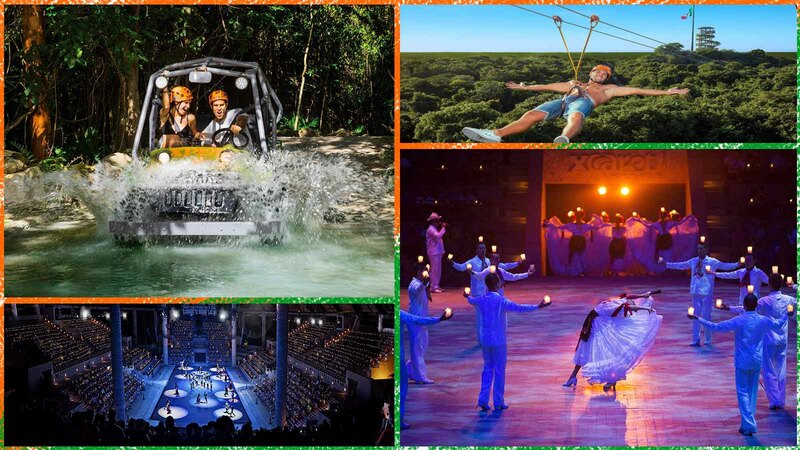 At nightfall, you will be our guest of honor at the presentation "Xcaret México Espectacular", a light and color party with 300 artists that will take you through the history of Mexico, let yourself be pampered by our music, the mariachis and much more. The minimum age to enter Xplor is five years. Children between 5 and 10 years old pay. It is essential to present official identification at the ticket office of the Park.